Free guidance and information about health and social services. CCOs allow you to get all of your health care from the same plan, resulting in better, more effective care. 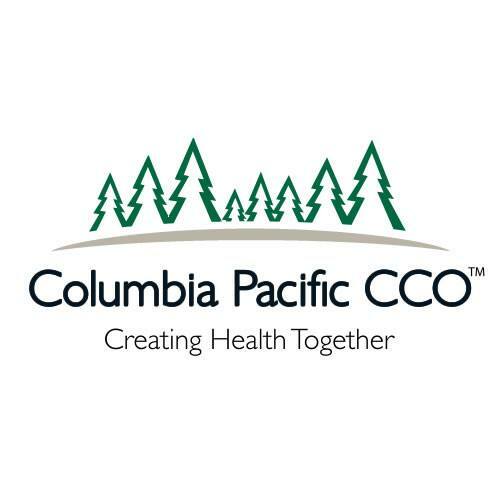 Columbia Pacific CCO currently serves Clatsop, Columbia and Tillamook counties. Pain Clinic- provides tools and resources to reduce pain for chronic conditions. 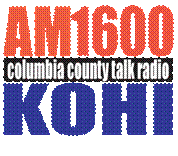 Support Columbia County by shopping local businesses. 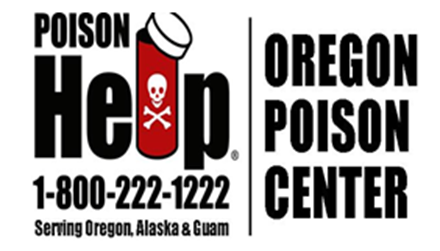 Poisonings can happen to anyone and poison centers are for everyone. The call is fee and private. The Extension Service serves the residents of Columbia County, providing knowledge from universities nationwide. They provide research-based information to families, youths, schools, agricultural producers, home gardeners, foresters and governments. They offer a variety of programs: 4-H Youth Development, Home Gardening, Agriculture and Small Farms, Family and Community Health, Forestry & Natural Resources and Master Gardeners. 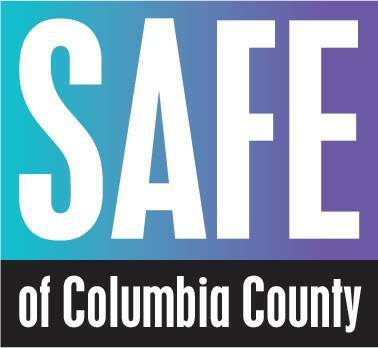 SAFE Provides support and empowerment to survivors of domestic violence, sexual assault and stalking, as well as prevention education throughout Columbia County. SNAP strives provides nutritious and healthy foods to low-income households. The food benefits are provided on food benefit cards that work like debit cards at grocery stores and some farmers' markets.